Foursquare users have been able to check-in at bars and restaurants to receive free meals, drinks and discounts, grabbing some free swag at some venues. 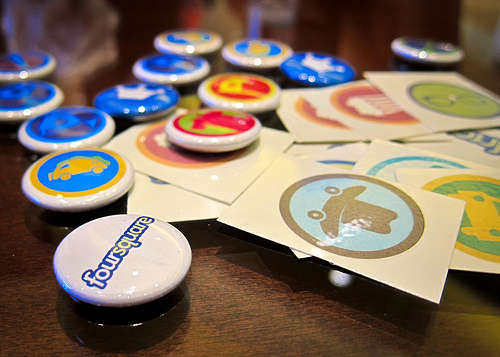 What would you say if you could grab yourself a new Foursquare badge simply by checking-in at your local STD clinic? This is what MTV and Foursquare are looking to do. The campaign has run in previous years but this is the first year that location-centric service Foursquare has been used to help stop the spread of sexually transmitted diseases. Whilst we applaud the idea of raising awareness of sexual testing, and making steps to remove the taboo behind getting tested, I don’t think having a STI badge on your Foursquare wall will be quite the catalyst that MTV hopes it will. In this case, I would be happy to be wrong.